Author Morven-May MacCallum reflects on 2017 and the hope it has brought her, achieving more than she could ever imagined. 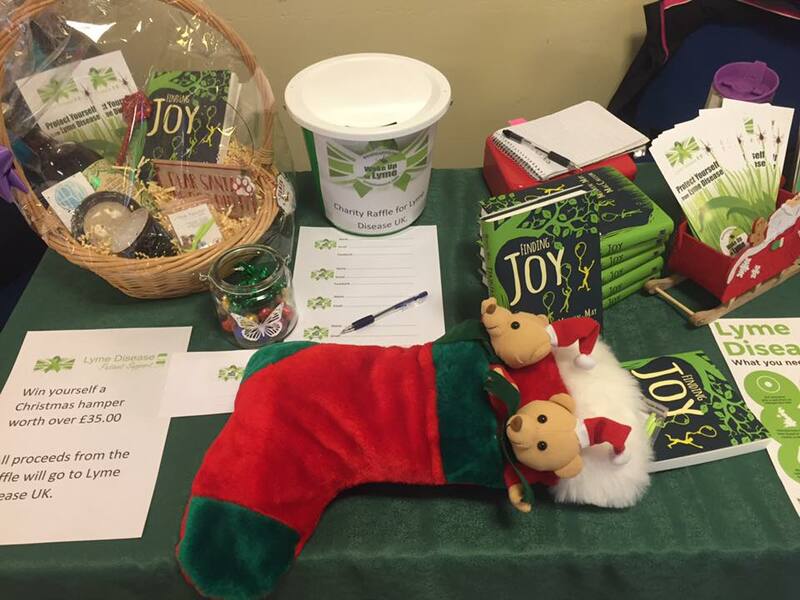 Morven-May has combined her book promotion with raising awareness of Lyme disease and raising funds for Lyme Disease UK. Thank you Morven-May for all your support this year! Sometimes it catches me off guard, just how much time can change and alter your life – be it for the better or for the worse. I’m glad and extremely grateful to say that the last year has brought me changes that have mostly contained the former albeit the unexpected…but I’ve rediscovered that can be the best kind of change, after all, it’s often the things we don’t see coming that provide the most profound changes. 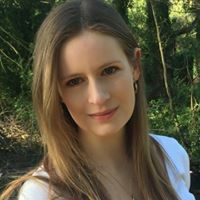 My name is Morven-May MacCallum and I am the author of Finding Joy which is a story, told from three perspectives, about a family’s fight against Lyme disease. Although Finding Joy is fictitious, the novel loosely mirrors my own experiences with Lyme disease which I’ve endured for around ten years. I was wrongly diagnosed three times, over a period of three years, until my family and I went to a private clinic in England where I was clinically diagnosed with Lyme disease – this diagnosis was backed up by positive blood results that had been sent to America and Germany and I’ve since been undergoing about six years of treatment. 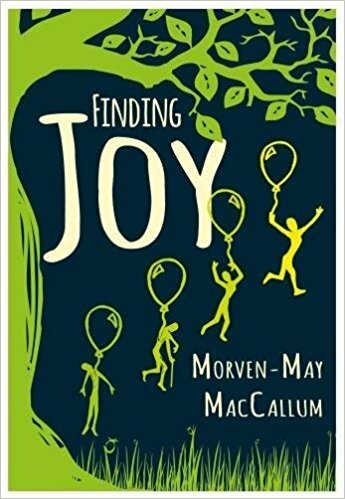 I was extremely nervous about my decision to publish Finding Joy, as I knew it would take a huge amount of investment on my part and I wasn’t sure if my health would permit me to do it, a part of me was afraid of how people would receive it – I wanted Finding Joy to be as honest to the horror of this disease as possible. At the same time, I wanted to explore the effects this disease has on the friends and family of the person who is unwell but I wasn’t sure if people would want to hear and read about it. But I’m so pleased I did publish Finding Joy! Its pushed me to reach heights I never thought I could reach and it’s taken me to places I never thought I could go to including the Scottish parliament, literary events, festivals and markets. Just last week, I was at a market in the Highlands of Scotland. From across the large hall, I watched the snow fall, through the glass in large fire doors, its fragile form falling with calming gentility – a stark contrast to the loud and intense bustle within the hall. I straightened some tick removers, copies of Finding Joy and some of the leaflets Lyme Disease UK had kindly provided me with, which had been moved by people browsing the table’s contents. I sat down, trying to conceal my bodies desire to collapse into the chair from fatigue, knowing that I still had a few hour left before it was time to pack up and travel home. I go to markets all over Scotland and particularly in the Highlands in order to speak with people about Lyme disease, it’s been sad to see the lack of knowledge on the subject but it’s also been brilliant to see the growing interest in it too. I had been worried that the change in season might diminish peoples interest in learning more Lyme disease but that’s yet to occur. 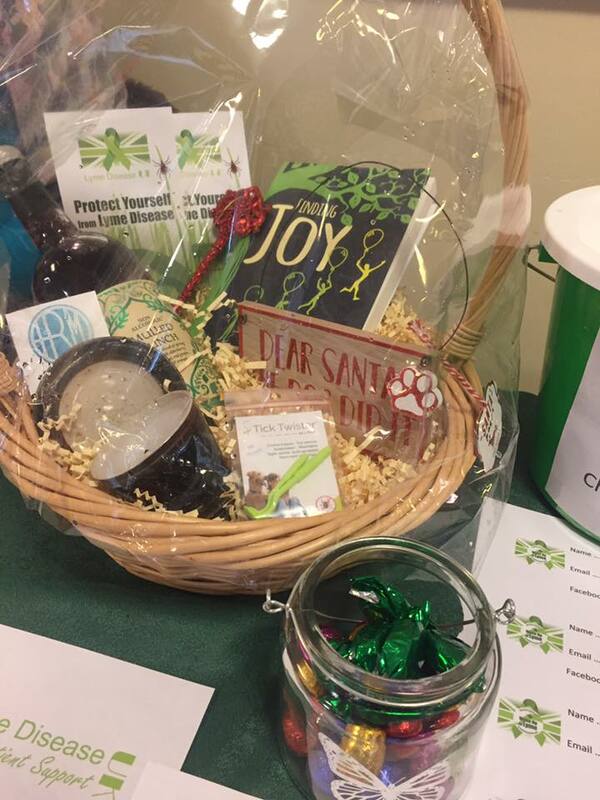 I’ve been encouraged by the enthusiasm for the raffle of a Christmas hamper – the proceeds of which will go to Lyme Disease UK. Some members of the Lyme disease groups gave me some wonderful ideas on how to decorate the table to draw people in and for ideas for what to put in the hamper. As I was watching the people in the room squeezing around each other and the stall holders’ tables, I suddenly realised the date and how this time last year I couldn’t leave the house on my own and how even the thought of having to make a phone call reduced me to a trembling, stuttering mess from anxiety. The prospect of being in a room with this amount of people would have been completely unfeasible and yet, a year later, there I was. I used to read stories about other people who had been house and bedbound as I had been for years on end and rightly or wrongly I would think ‘great, I’m honestly pleased you’re better but how does that help me’ and the truth is it might not but such stories provide reminders that regaining part or all of your life is possible. Those stories show that there is always hope that there can be more beyond this moment of suffering you feel right now, in this very moment, and if others can achieve it against all the odds then why on earth can’t you or I be one of them. 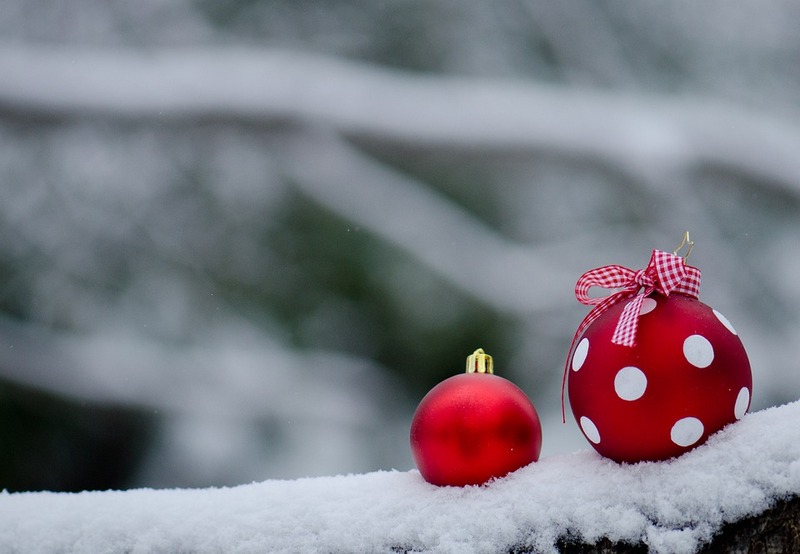 I wish you all a Merry Christmas and a magical New Year – which I hope will be filled with laughter, adventure and ever-growing health.